I do hope you’ve been enjoying the last few emails on bringing comfort and support this winter, and how a home practice can be a source of comfort and nourishment. Now team MFML have settled in after our Annual Retreat, we’re focusing on how winter can bring us comfort and support, and I’m thinking of the theme of homecoming. How does it feel to come home to yourself? What does that mean to you? To me, coming home is a deep sigh of relief, it’s a shedding of the external barriers between me and the outer world, it’s a feeling of being deeply, authentically me, in a space where I feel comforted, supported and nourished. That feeling is an internal feeling, it’s a way that I feel inside maybe after I’ve done my practices. But that internal feeling of nourishment sure can feel supported by the right home environment. 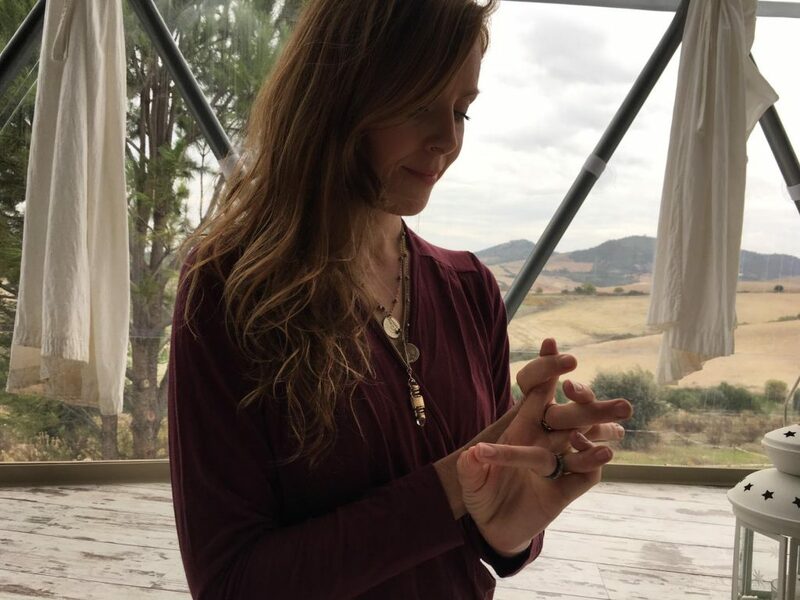 On retreat we discussed the ways that we can get the discipline to do yoga in our daily lives, and one way is to create a practice space that feels sacred in some way. 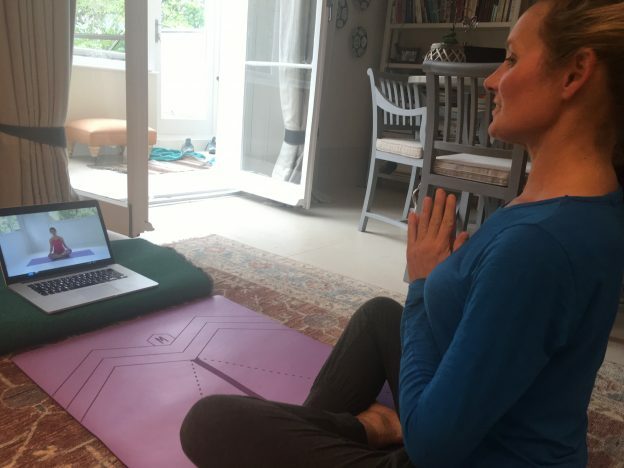 You can find some of the secrets to making home yoga space right here in our blog! Teacher Lucy McCarthy discussed how she now doesn’t have much physical space in her new home, but she just rolls out a mat, tidies away her little one’s toys and lights two candles at the top of the mat. That is her signal that she is now in her sacred practice. Watch more of our chats with Lucy on facebook here! I think that setting that intention of changing the way the space is used is a wonderful signal to yourself that it’s time to come home to you, and dedicate time for self-care. I’ve just moved house and I’m lucky to have a beautiful, dedicated space to practice in with a little altar of items which are important to me along with my mat and yoga equipment. Just having a space makes it very easy for me to know that my practice is waiting for me when I can! I’d love to see pictures of your Moving space – at home, in the hotel room, on the move – on Facebook Instagram, tagging us #mfml and we’d love to share your pictures on social and on our Movers Group. You never know who you’ll inspire through your use of space! 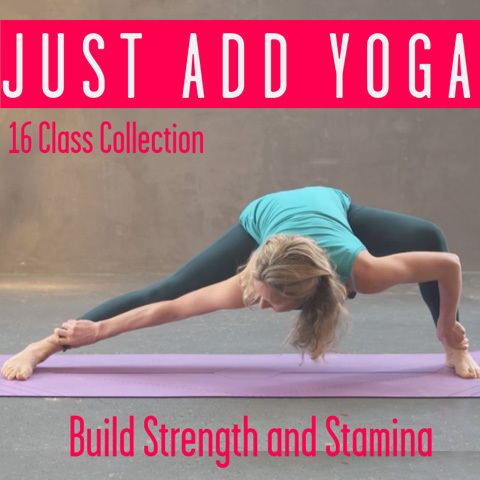 This entry was posted in Kat's Movement Mission and tagged kat farrants, lucy mccarthy, movement mission, thoughtful, thoughts, winter, wisdom, yoga on November 26, 2018 by Edith Johnson.